Farming is yet another industry which is growing to love social media. It can tackle rural isolation, get you closer to your customers, give you a direct line to politicians and policy-makers and help tell the true story of farming. AgChat is a moderated Twitter farming discussion that takes place weekly. Since its creation in 2009, nearly 10,000 people from 10 countries have attached the hashtag #agchat to their tweets, or joined in to discuss issues and share ideas around food and farming. With use of the platform growing at over 1,000% a year, it doesn’t seem to be going away. 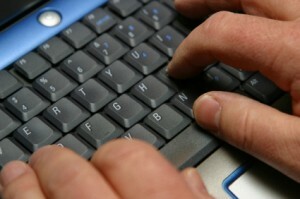 The majority of farmers (56%) are now using the internet, according to the National Farm Research Unit’s 2010 survey.